TWO of the stars of TV’s Gogglebox visited a Knowle primary school to help celebrate their love of reading. 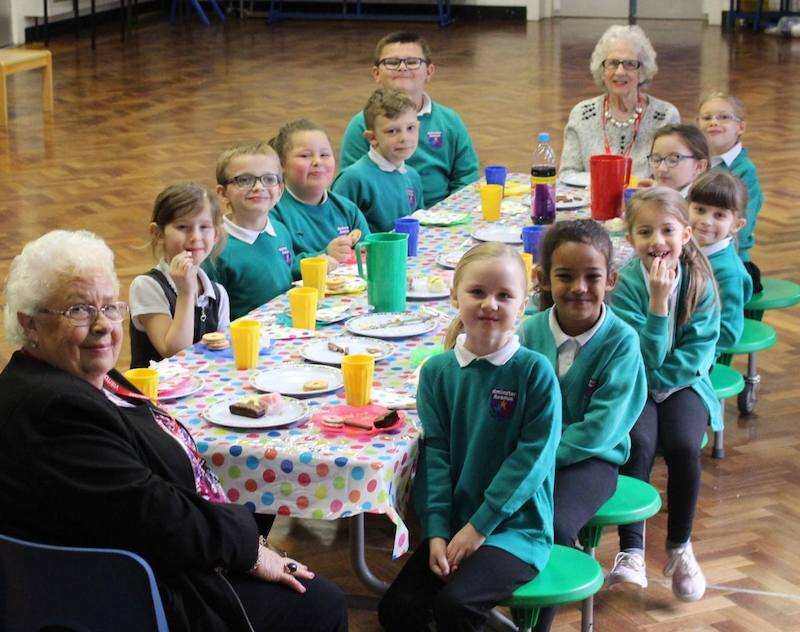 Marina and Mary, the Bristol grandmothers who have become national favourites on the Channel 4 show, popped in to Ilminster Avenue primary to meet some children who have gone through the Reading Recovery programme. If you’re wondering how the school attracted such major celebrities, the answer is simple – teacher and sports coach Samuel Hepper happens to be Marina's grandson. 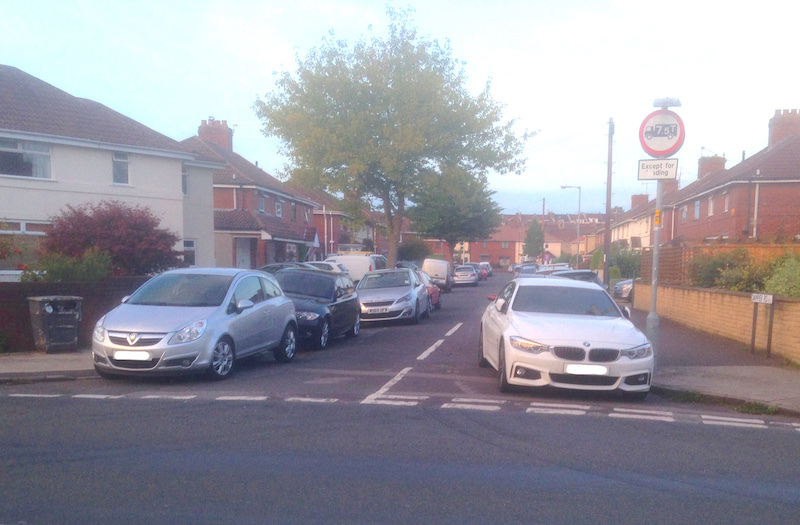 The ladies, who live at the St Monica Trust community in Bedminster, said they had a great morning and commented on how well-behaved and polite the pupils are.